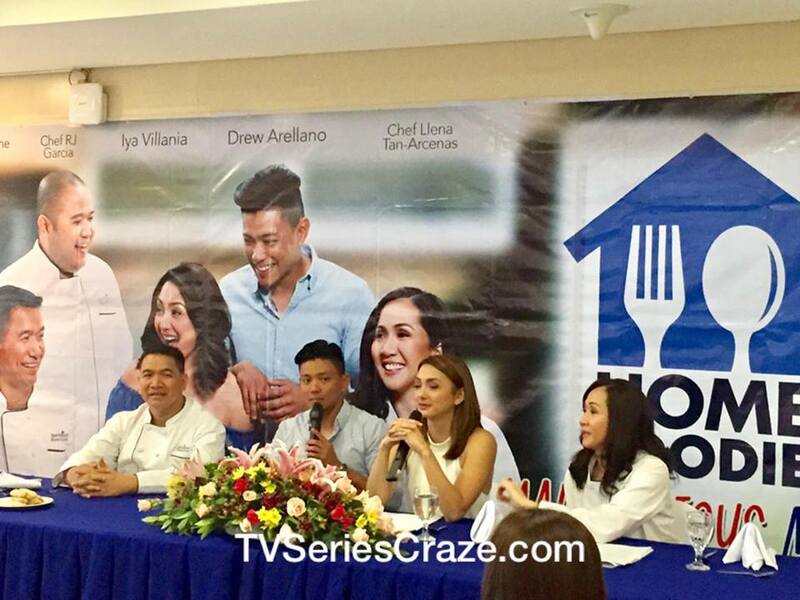 GMA's cooking show "Home Foodie" which features the celebrity couple Iya Villania and Drew Arellano is now on its third season! 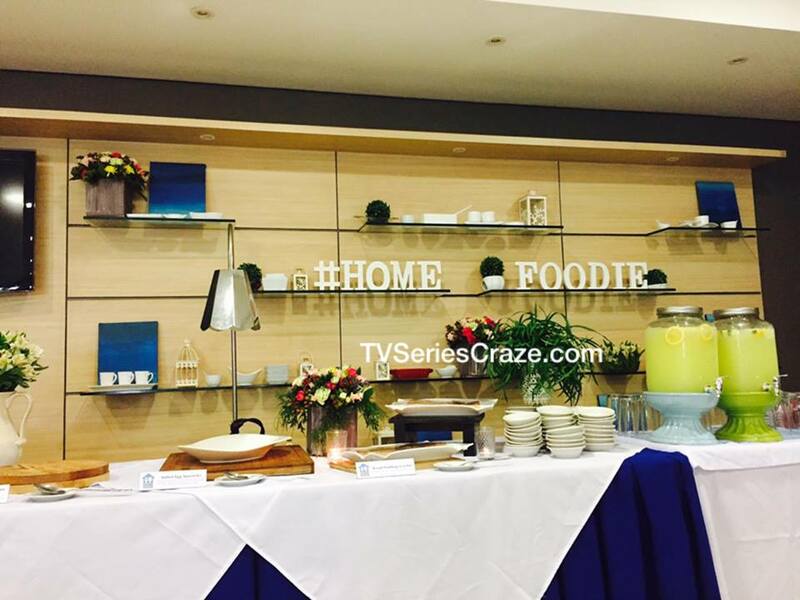 Starting this Monday, May 15, 2017, the show will be bringing brand new episodes with new recipes that are so easy to cook! Last May 8, a bloggers' conference was conducted in San Miguel Pure Foods Culinary Arts Kitchen which highlighted the things that we should watch out in their brand new season. 1. The Season 3 introduces the so-called "Madalicious Meals" - simple recipes with about 5 main ingredients with 4-step procedures pantry-friendly and easy to cook. 2. Unlike in Season 2, the couple Iya and Drew in this season will showcase their skills in cooking helping the chefs. 3. 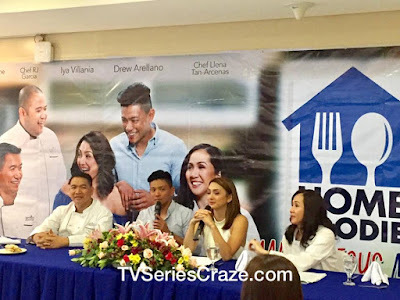 The show's main ingredients are the power couple Iya Villania and Drew Arellano together with the San Miguel Purefoods Celebrity Chefs Llena Tan-Arenas, RJ Garcia, and Rene Cruz. 4. 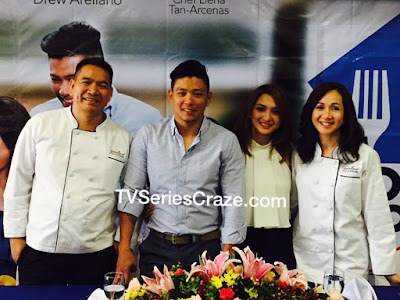 Cool ambiance and good vibes bonding of the Arellano couple and the chefs. 5. There will be 26 recipes that will be presented in thematic combos to give viewers quick tips and ideas on meal pairings. 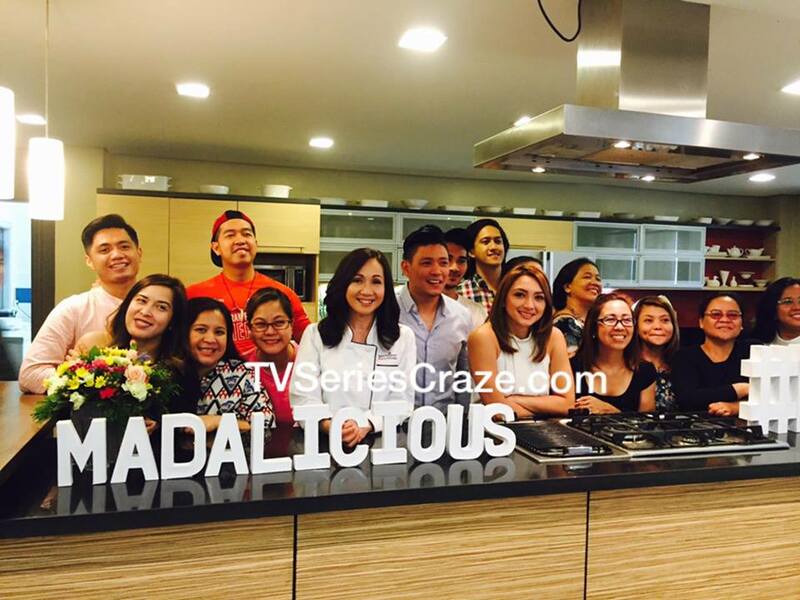 With the season 3 of this show, eliminate meal planning woes. 6. 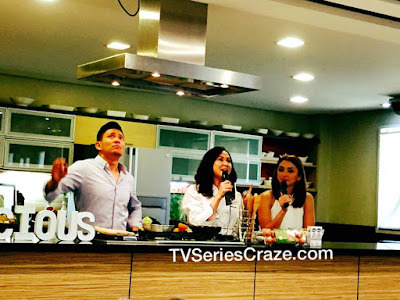 The launching of the Home Foodie Madalicious Meals Mobile App where all Home Foodies can download the app on their smartphones and watch 60 second cooking demos as well as meal planning and preparation tips of the recipes featured on Home Foodie TV episodes.